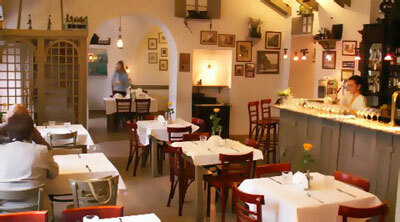 The Pod Samsonem restaurant is a perfect place to have a great time with family or friends. 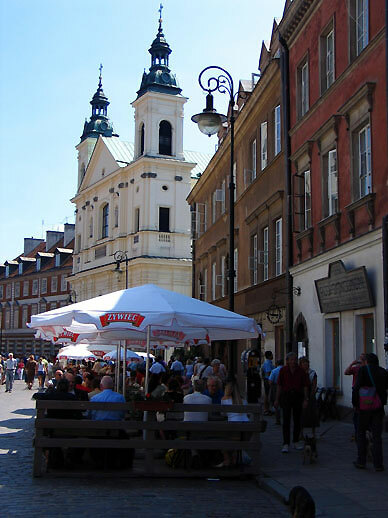 Here, in a very nice atmosphere of the Warsaw Old Town, you can have a tasty meal while taking a break from sightseeing or come to a lunch during a break from work. Our offer includes also organizing dinner parties for companies and individuals as well as providing services for tourist groups. 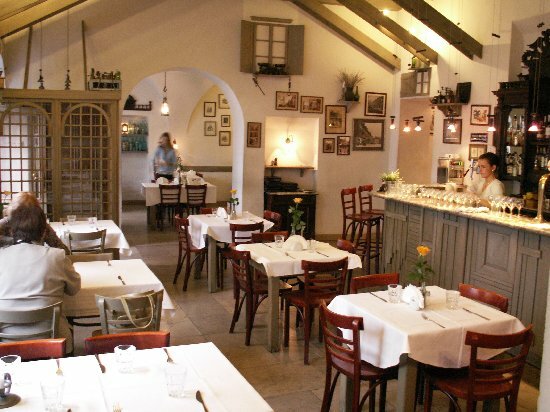 The restaurant has three rooms with places for 20, 22 and 30 guests and during summer there is a beer garden in front of a restaurant with places for 70 guests. 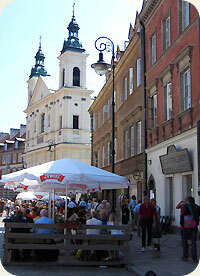 The restaurant is situated in the Warsaw Starówka (Old Town and New Town) on the ground floor of two apartment houses (3 and 5 Freta Street). Its name - Pod Samsonem - has its roots in the common name of one of those apartment houses, as the tradition of the Old Warsaw was to give buildings names associated with their characteristic ornaments or architectural details. The apartment house at 5 Freta Street was built in 1770 for the president of the Old Warsaw Jakub Maraszewski and it is ornamented with bas-reliefs presenting scenes from the life of Samson a biblical athlete. In 1804-1806 in the Pod Samsonem apartment house lived Ernest Theodor Amadeus Hoffmann, author of a world-famous story "The Nutcracker". Hoffmann was a writer, composer and draftsman, but he came to Warsaw as a clerk in the Prussian administration. Apparently it was Hoffmann who, by order of the Prussian authorities, devised (and in fact gave) surnames for Warsaw Jews. The building was destroyed in 1944, and its reconstruction began in 1951. 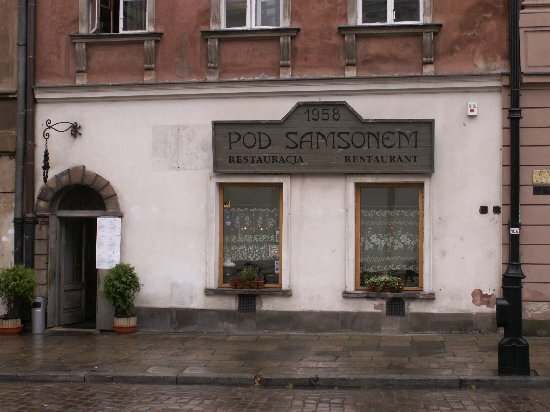 The Pod Samsonem restaurant was opened in 1958 and it operates constantly until today. In the restaurant we are trying to make our guests more familiar with the beauty and the unique atmosphere of the Old Warsaw. We make every effort to keep the interior and the antique objects in good condition.